We all know what a stencil is, in the traditional sense. Children often make use of plastic stencil sheets in order to practice drawing shapes, while sign makers and other professionals are able to utilize them to create perfect letters. Here in the world of designing and manufacturing PCBs, though, we rely on laser cut SMT stencils. 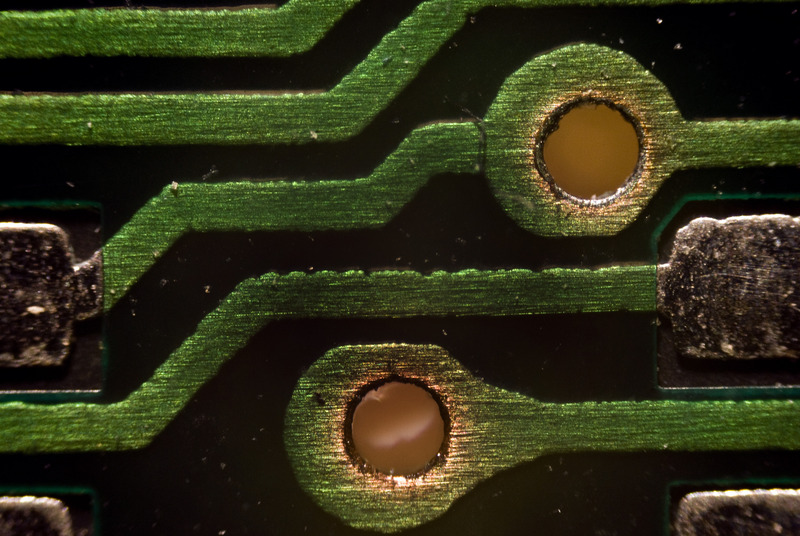 Although not too far off from the regularly recognized units, these laser cut SMT stencils are much more complex and simplify the process of PCB assembly by making it easier to apply solder paste to the board. This post will cover everything that you need to know about laser cut SMT stencils. Throughout the electronics manufacturing process, a stencil may need to be used for a couple of purposes. First and foremost, stencils are a true life-saver when producing a board that relies on surface mount technology (SMT). Another instance when stencils are useful involves the use of automated component placement equipment (with the exception of hand-loaded prototypes. Why? Because it acts as an alternative to the requirement of hand soldering every single component.